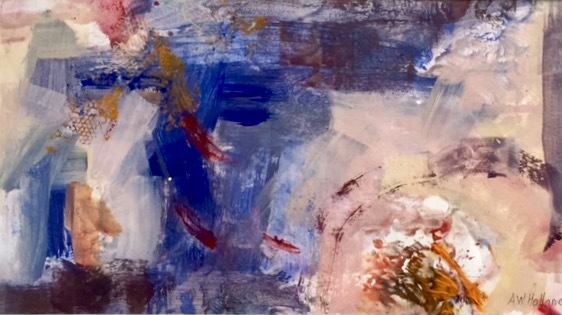 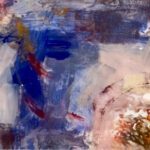 Each February Bishop’s Stock’s walls pop with color and energy with Winter Abstracts. 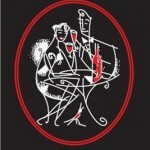 Come visit with exhibiting artists and taste wines from California and France. 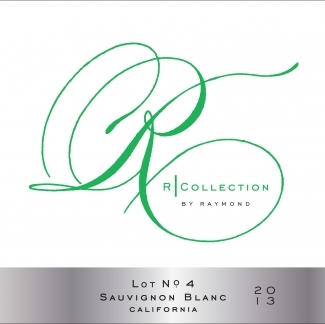 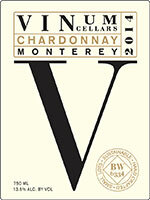 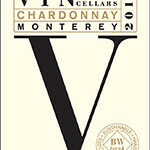 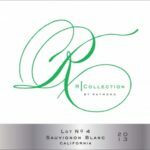 Our featured white selection for February is Raymond Vineyards’ 2014 R Collection Sauvignon Blanc. 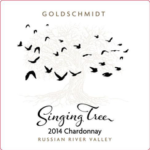 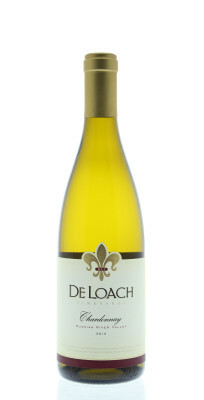 This is a lively, wine with bright aromas of white peach and lime accented by invigorating flavors of pineapple, lychee and green apple. 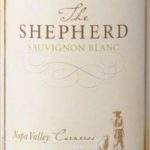 It has a crisp acidity and a smooth, mineral finish which makes this the perfect pairing for a variety of dishes – particularly seafood stews or pastas. 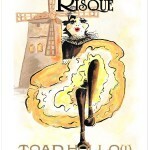 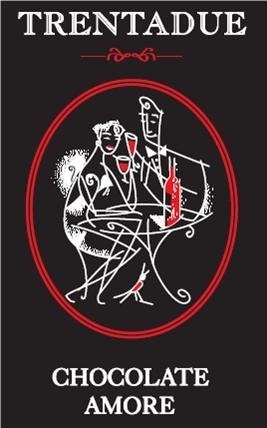 The white selection for the month is Toad Hollow’s Risqué French Sparkling Wine. 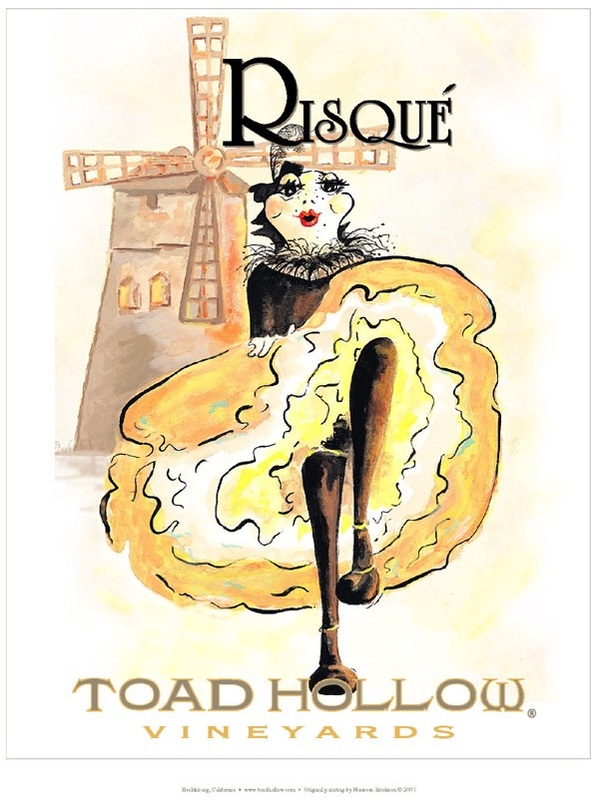 While Toad Hollow is a California producer, they like adding wines not from California to their portfolio. 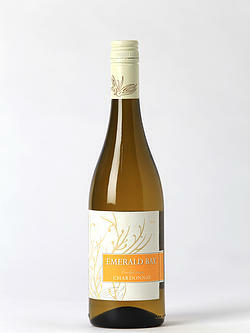 This sparkling wine uses Mauzac grapes from Languedoc, France. 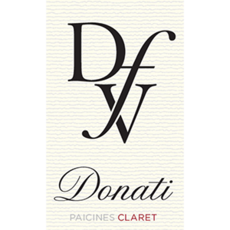 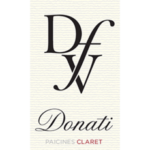 It is made with the Methode Ancestrale style which is different from most sparkling wines since there is no second fermentation. 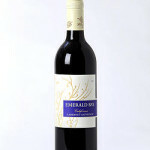 The wine is bottled before the first fermentation is completed. 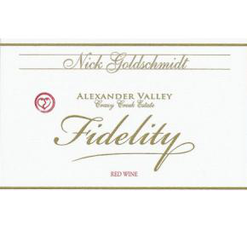 This is a softer sparkling wine with less bubbles and just 6% alcohol. 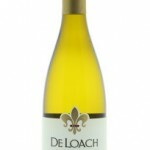 It is just slightly sweet with tastes of apricots and pears. 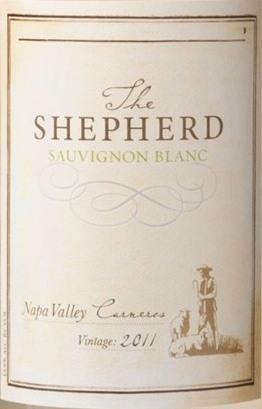 Consider this an appetif or an after dinner sipper. 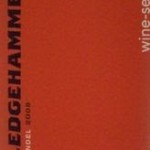 Great packaging! 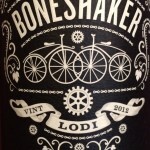 The red selection is a new wine produced by California’s Hahn Family Wines under their Boneshaker label. 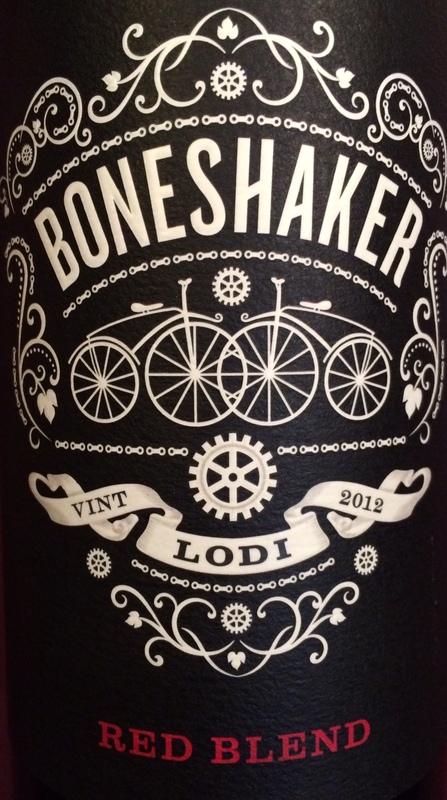 2012 Boneshaker Red Blend uses 43% Zinfandel for which they are known but adds 54% Cabernet Sauvignon, 2% Cabernet Franc and 1% petite Sirah to give a rich blend of dark fruit with dark chocolate and espresso. 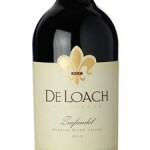 This wine is smooth on the palate and may make you think of blackberry cobbler. 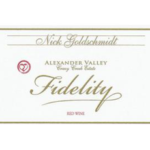 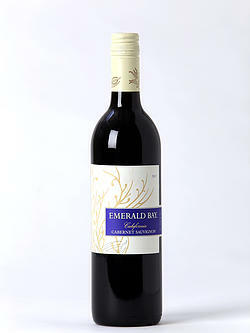 As you settle into rich chili for the New Year football games, pull out this wine.